There’s broad support for an updated version of the small, inexpensive iPhone SE. After Cult of Mac published an editorial recommending an iPhone SE 2, many readers chimed in with support. The editorial argued that Apple’s success in emerging markets requires a small, inexpensive iOS handset, but quite a few of the comments gave reasons why this model should be released in the U.S. and Europe. 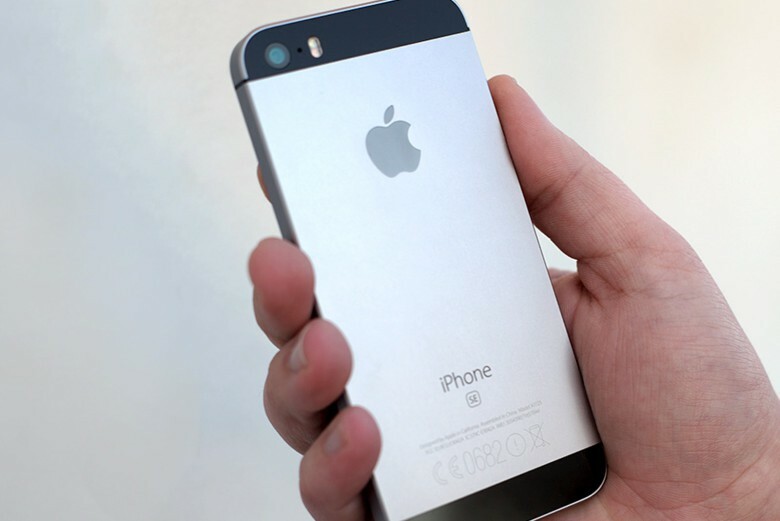 Apple desperately needs an updated iPhone SE. 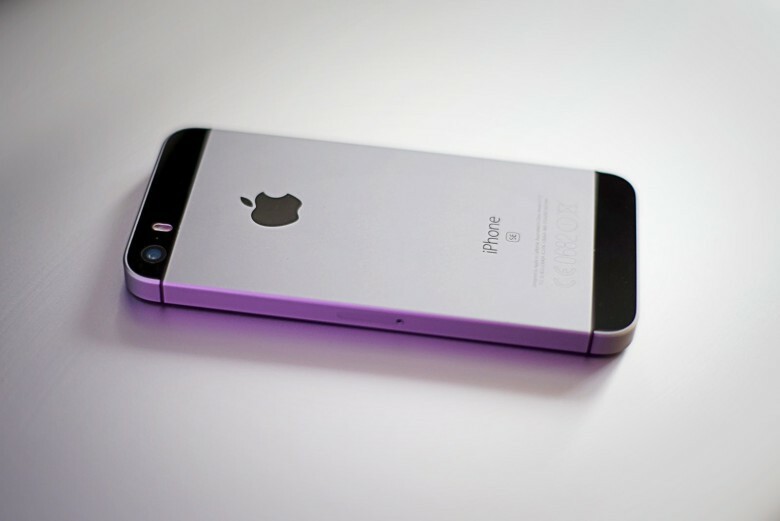 iPhone sales are down, especially in emerging markets. The reason is simple: Apple’s devices cost too darn much. And the solution is equally simple: Apple must make a new budget model. 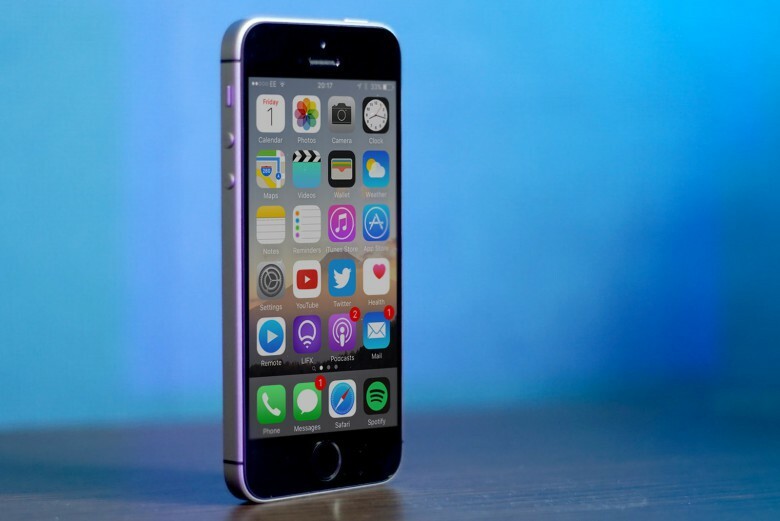 In short, it needs a successor to the iPhone SE to ensure short-term profits as well as long-term viability. This device has to have a low, low price. Even if that means a phone so bare-bones that most Americans turn up their noses at it. Here’s an iPhone SE 2 we’ll likely never get. 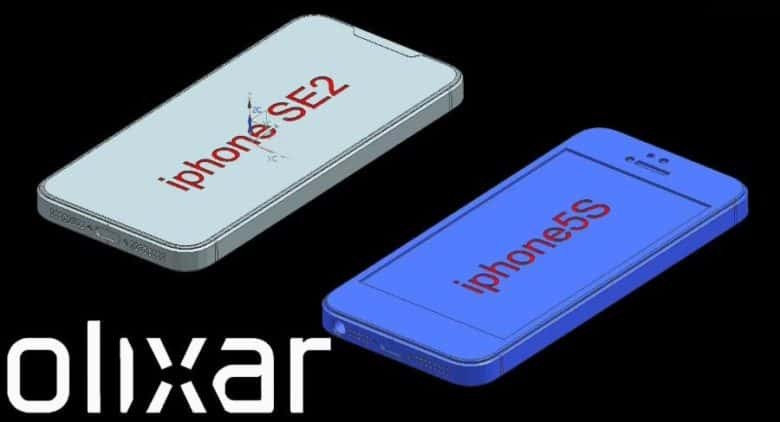 A sketchy rumor or two indicates that a replacement for the iPhone SE is in development, and an artist ran with this idea to create a video of an updated version of this low-cost handset. Alas, poor iPhone SE series. We knew you... kind of well. If you’ve been eagerly awaiting the iPhone SE 2… well, you may just have to go right on waiting. 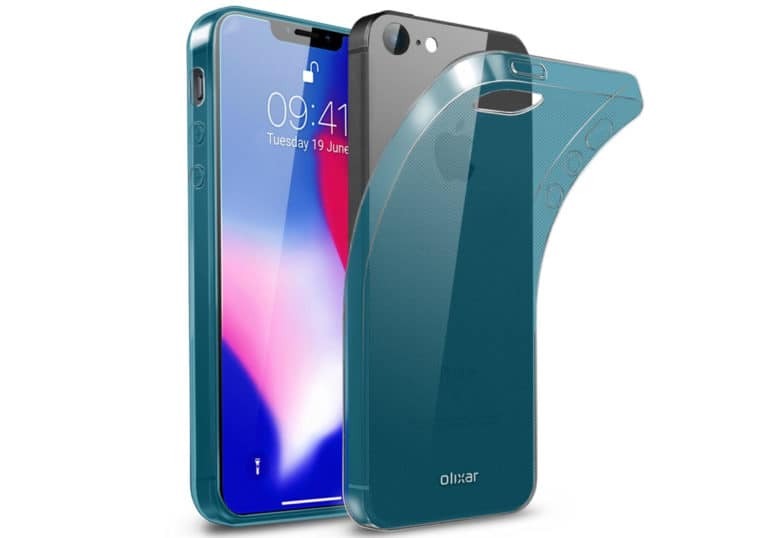 According to a new report, citing case maker Olixar, the 5.8-inch iPhone XI, 6.5-inch iPhone XI Plus and 6.1-inch iPhone 9 are likely to be the only next-gen iPhones we’ll see this year. While the iPhone 9 will act as the affordable, budget-conscious iPhone for 2018, it means that unfortunately people who like the smaller 4-inch iPhone SE form factor will be disappointed. This iPhone SE 2 leak casts doubt over Face ID. Yet another iPhone SE 2 leak has surfaced ahead of its official unveiling. A screen protector built for the budget handset corroborates rumors that it will sport an edge-to-edge display with a notch — just like iPhone X. 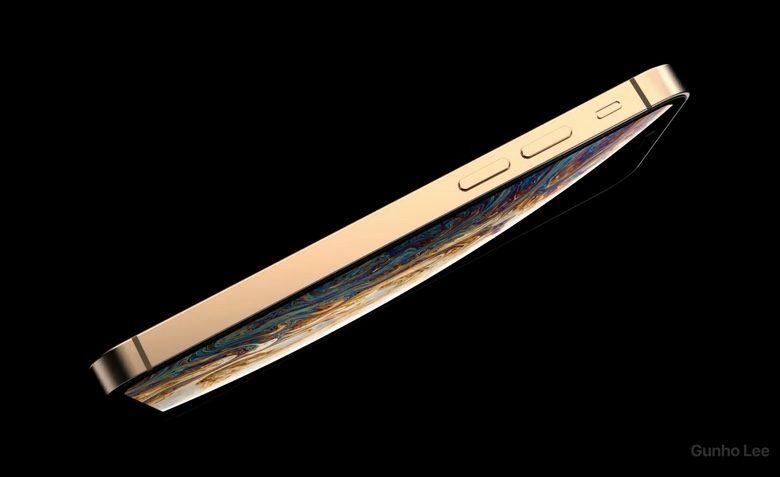 However, that notch won’t be anywhere near as large as it is on Apple’s flagship smartphone. The look of iPhone ads is familiar. A cool song blares while the device sleekly moves before the camera. An artist has used that formula to create an ad for the iPhone SE 2, a smartphone not yet released. The look of the phone matches the latest rumors of this upcoming budget model. It seems almost real. A miniature iPhone X? Yes please! If you love the design of the iPhone X, but yearn for the smaller form factor of the 2012-era iPhone 5s, you could well find yourself in luck this year. According to a new report, Apple’s next-gen iPhone SE is set to be the same size as its predecessor, but boast the same edge-to-edge display and “notch” of the iPhone X. This would mean that it would have more screen real estate than the original iPhone SE, although the body would stay the same size. iPhone SE 2 looks good in these renders, but they may not be accurate. 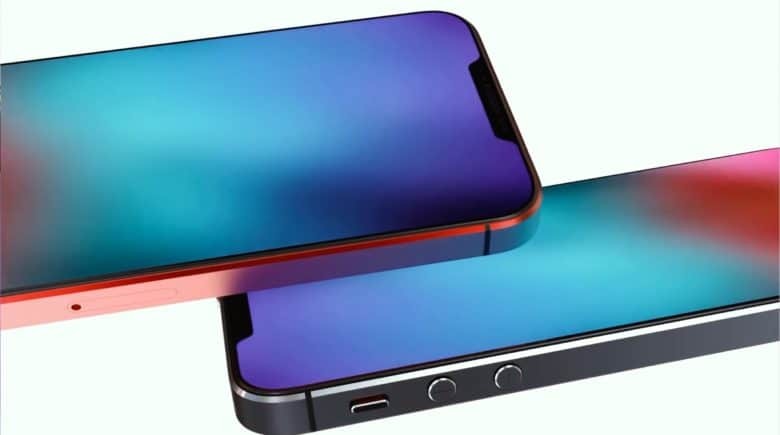 New renders of the upcoming iPhone SE 2, which depict its gorgeous glass back, have been revealed by a popular case-maker. Apple’s new iPhone SE, expected to make its debut this month, may not be a clone of its predecessors after all. 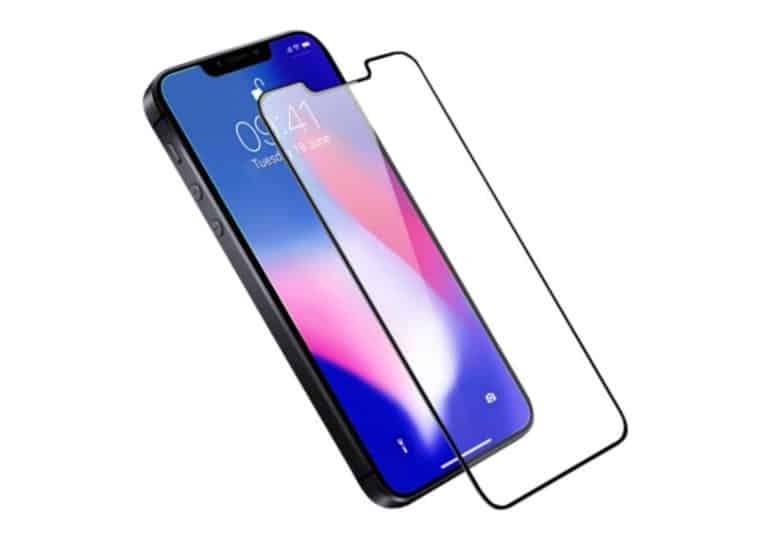 One popular accessory-maker, which has already started producing screen protectors for the device, expects the iPhone SE 2 to feature an edge-to-edge display with a notch — just like iPhone X.